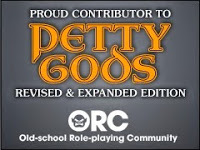 This week's free GM Resource is another blog. I know....whoopitidoo, but please bear with me. 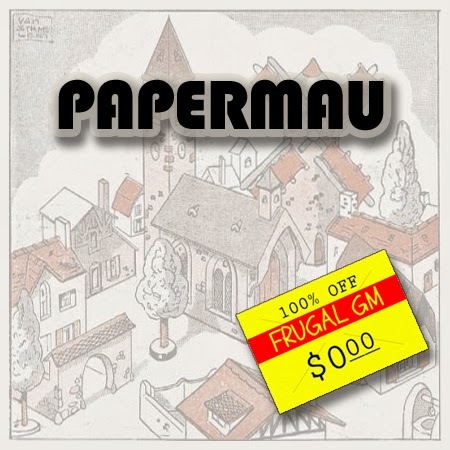 Papermau is a blog about "Free Original and Exclusive Paper Models and the Best, Rare, and Unusual Free Papercrafts of all the World!" While this is quite the tall order, I think Papermau nails it. There are a ton of paper models plastered all over this blog. Roughly 1.27 bazillion of them are appropriate for RPG use. Sure, some might need to be re-scaled, but that is easily done when printing them out. There are so many models to look at I decided to go ahead and post this a day early so you don't spend too much of your workday screwing around looking at all the goodies. Of course you can still choose to do so, but if you get busted hogging all of your company's bandwidth on paper model downloads....it isn't my fault.